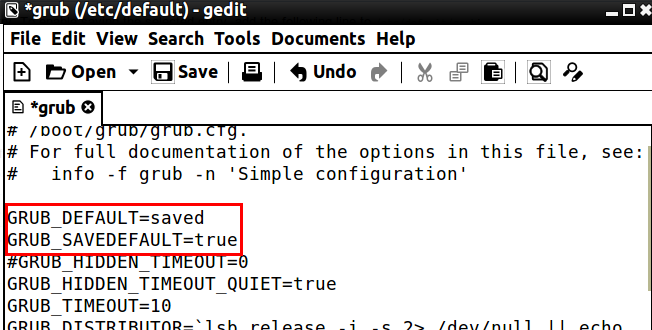 Grub2 can remember the last entry you booted from and use this as the default entry to boot from next time. You may have multiple kernels or operating systems installed in one machine and managed with Grub2 boot loader. Then let Grub2 remember the last boot entry is useful. You don’t need to set a default boot entry any longer. No user responded in " Let Grub2 remember and auto-select last entry you booted "